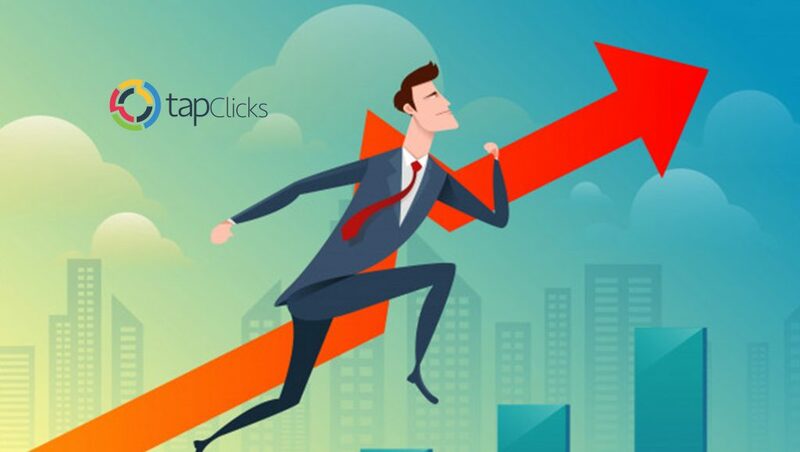 TapClicks, the global SaaS leader in marketing analytics, reporting, orders and workflow, announced the availability of the TapClicks Report Studio, a new suite of data visualization tools created specifically enable marketers, advertisers and client service teams to integrate interactive, data-driven graphics into reports and presentations. Data Visualization: With visual-centric reporting tools, dynamic text, object effects, GIF support and a simple drag & drop data editor, Report Studio allows marketers to create visually appealing, memorable reports for their clients. In addition, a rich gallery of reporting and style templates provide a variety of presentation options to help agencies scale their reporting functions while maintaining their own original style. Data Storytelling: Report Studio builds on the analytics tools available through the TapClicks Marketing Operations Platform to offer live report previews and tighter integration with Microsoft PowerPoint. Its data storytelling capabilities helps marketers evaluate data more easily to deliver actionable insights beyond the raw numbers and provide a deeper level of trend and audiences analysis to improve targeting and reach. Presentation Mode: TapClicks Report studio allows marketers and sales teams to create more exciting, more engaging presentations that grab the attention of clients and prospects to keep them focused on the most important areas or features being presented. The new Presentation Mode also allows users to dynamically take notes and highlight information – helping meetings and sales pitches stay on track.